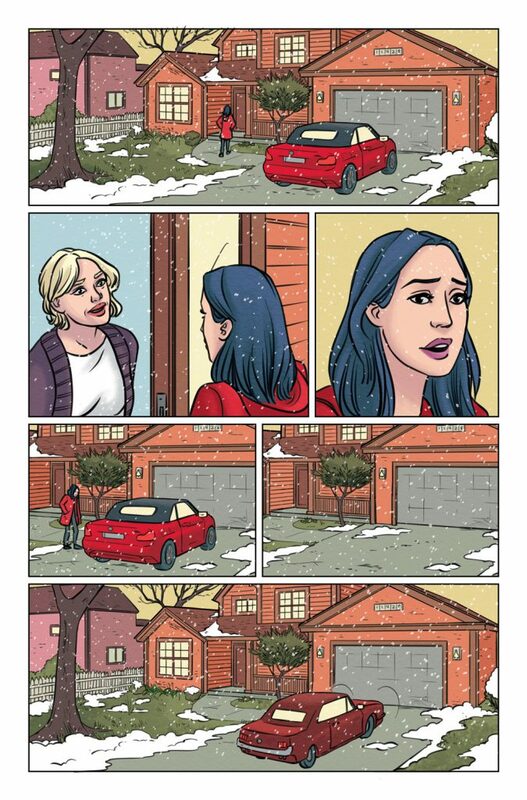 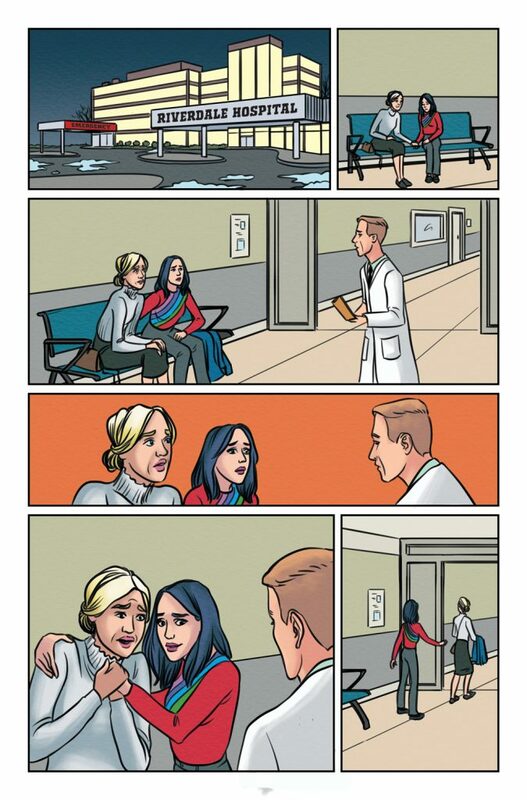 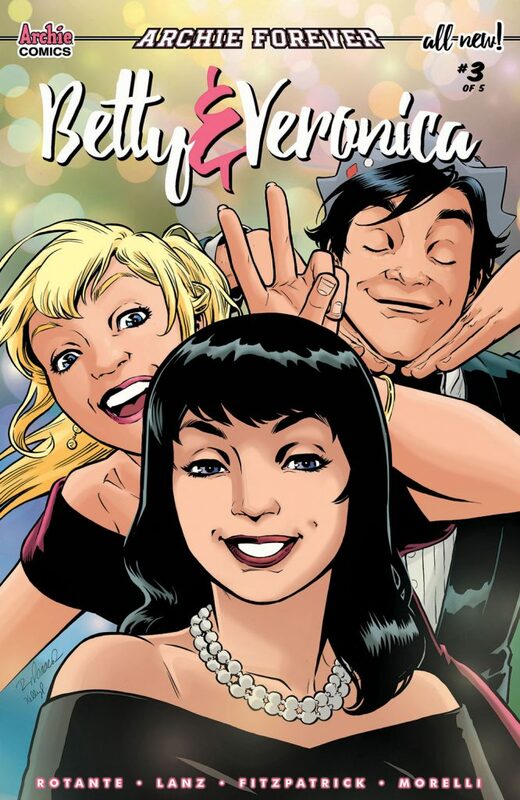 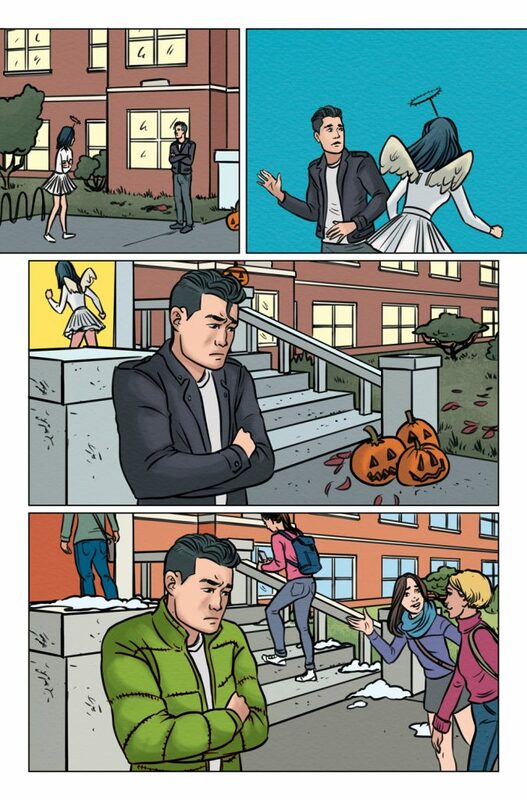 Senior Year continues for Betty and Veronica but the two best friends find themselves increasingly distant! 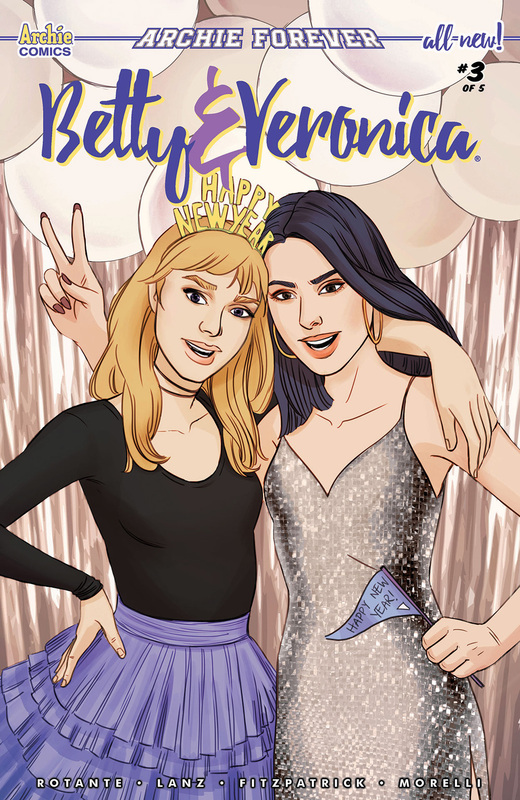 As family drama mounts and college applications are due, will B&V manage to work things out in time to save their friendship? 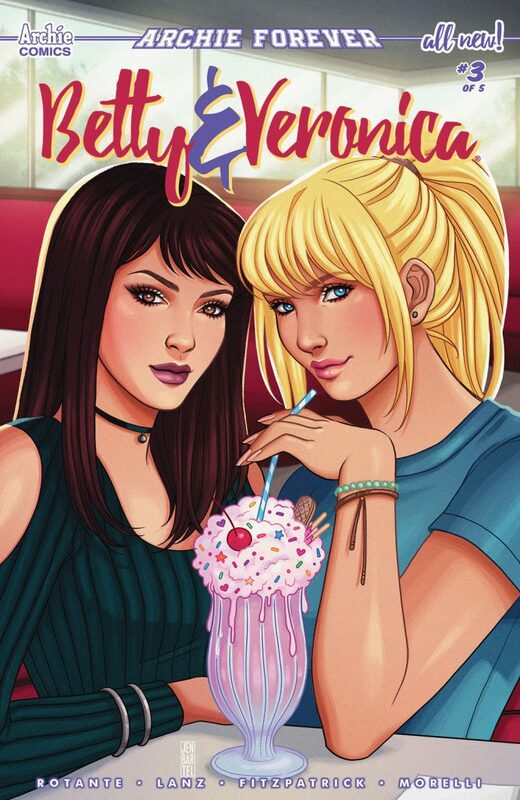 Join the team of rising star writer Jamie L. Rotante (BETTY & VERONICA: VIXENS), artist Sandra Lanz (House Girls), colorist Kelly Fitzpatrick and letterer Jack Morelli on February 27 as they continue to reimagine the world’s most famous BFFs in BETTY & VERONICA #3! 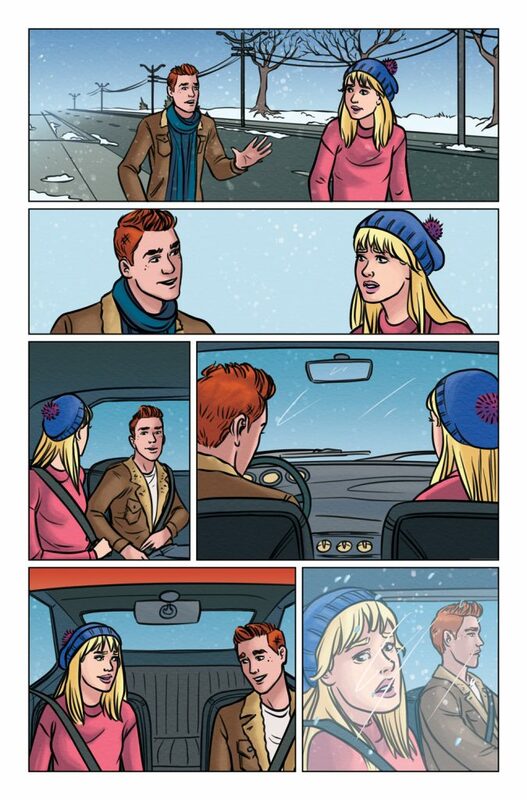 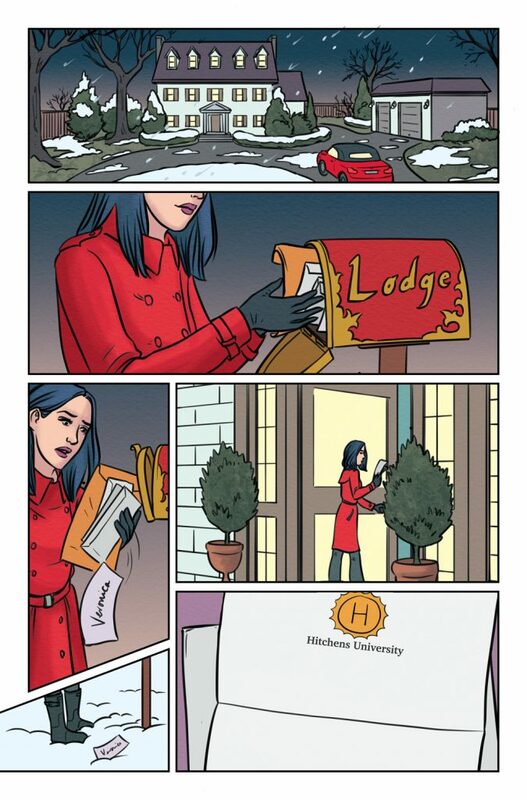 Pre-order your copy of BETTY & VERONICA #3 from your local comic shop or subscribe to get copies delivered directly to your door!